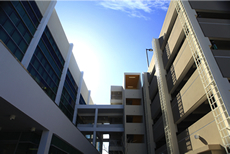 Marxuach Precast Solutions, Corp. (MPS) formerly Marxuach & Longo, Inc., was incorporated in May of 2000, as a spinoff of Marxuach SE, a pioneer of architectural and structural precast in Puerto Rico since 1971. 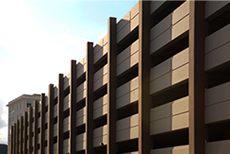 During more than a decade we have completed more than 300 projects of precast work. We have provided precast fabrication and erection services- as well as design and value engineering efforts for many clients- in order to meet the aesthetic goals and economic realities. At MPS, we are proud of our client’s success and honored by their continued support. Looking forward, we renew our commitment to further evolve and develop new technologies that will allow us to continue providing the best innovative solutions in the industry.